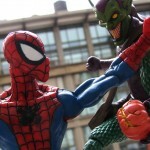 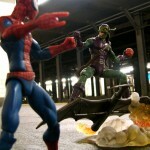 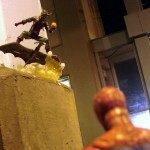 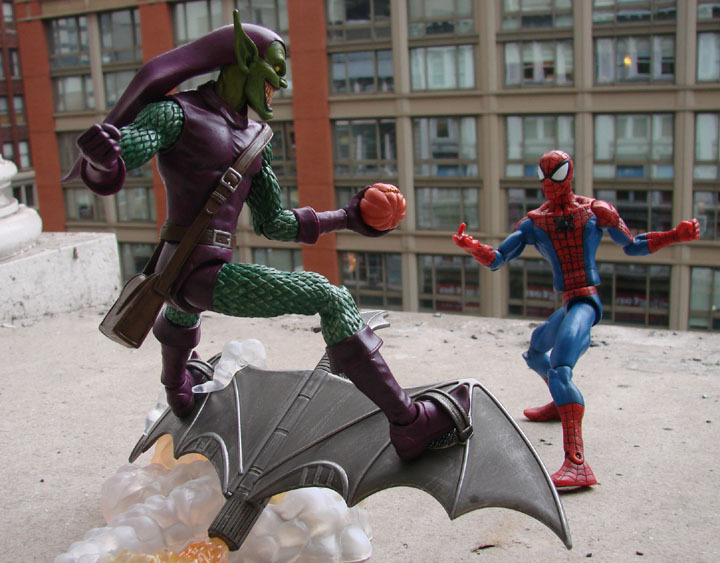 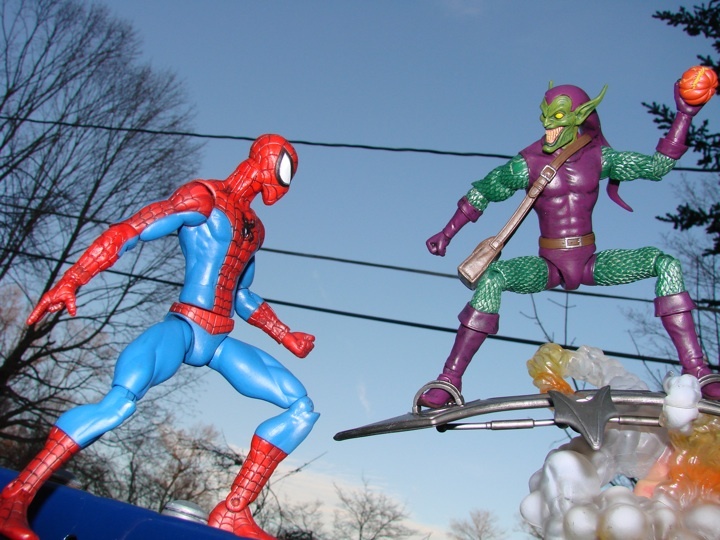 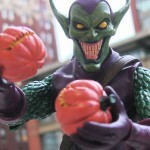 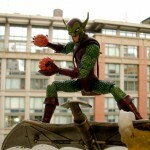 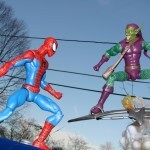 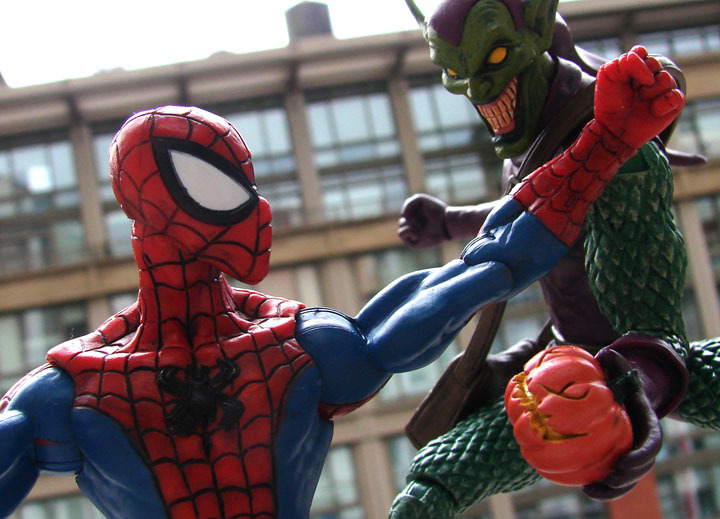 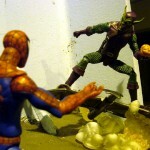 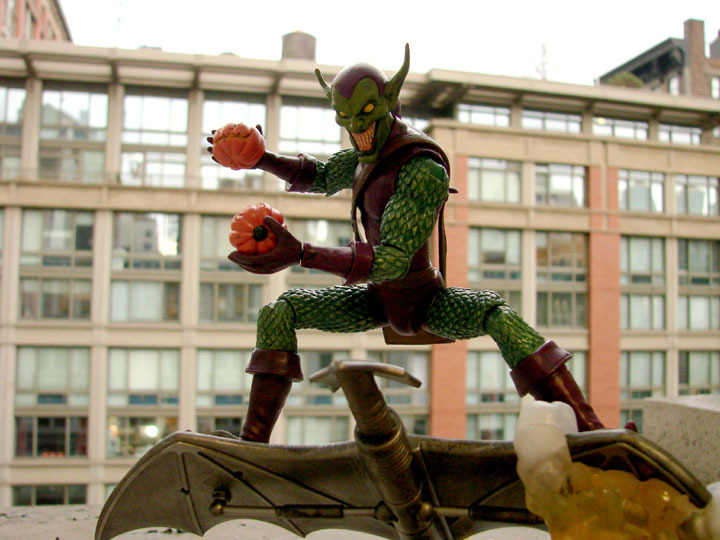 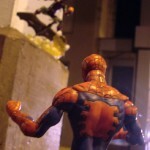 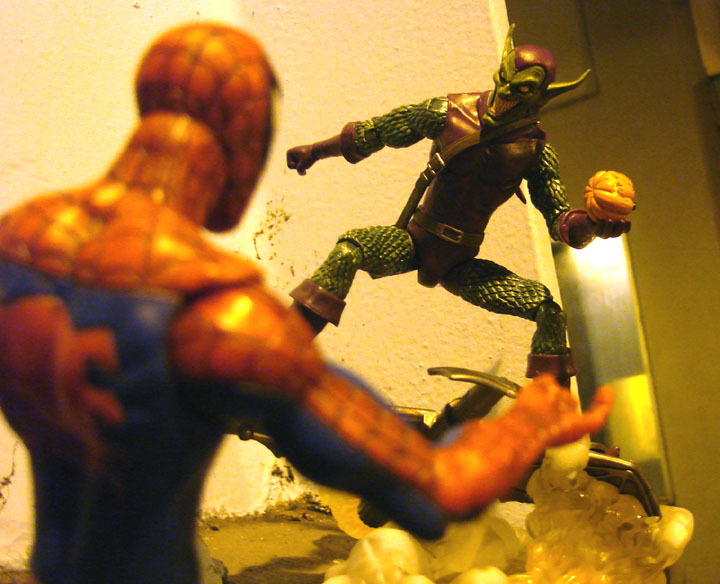 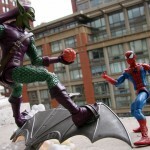 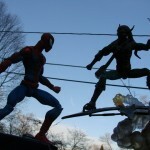 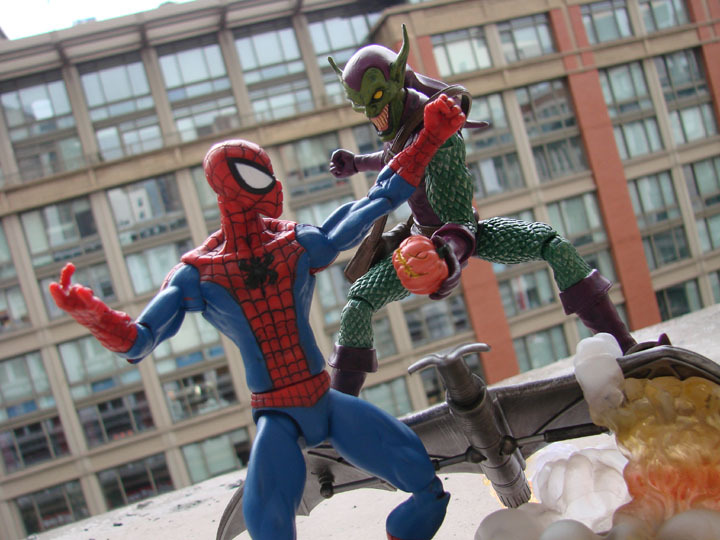 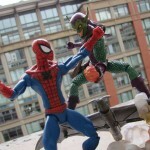 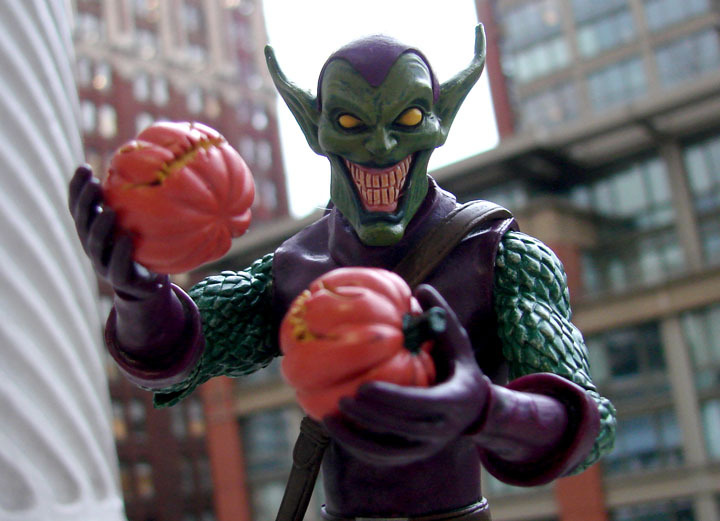 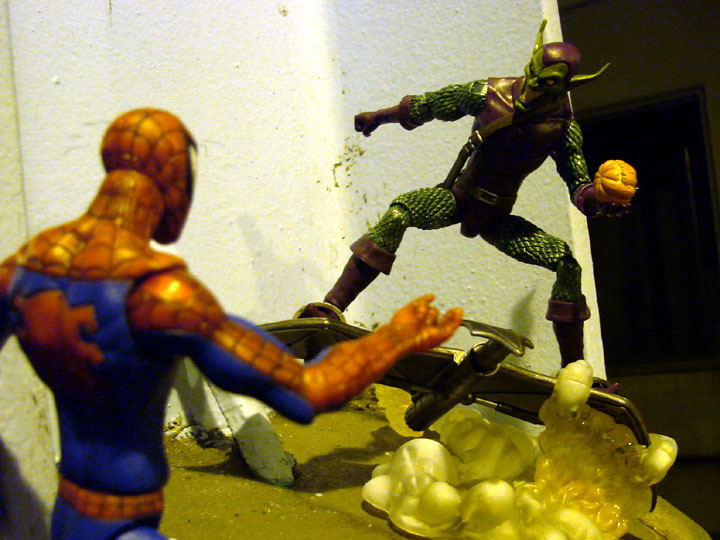 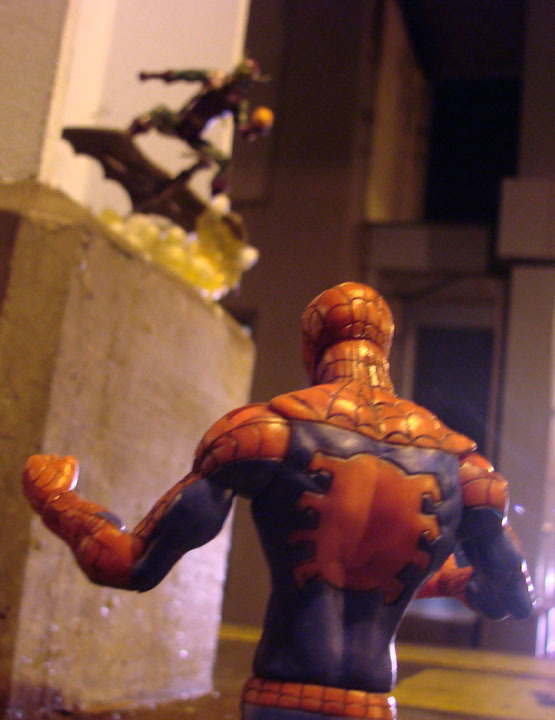 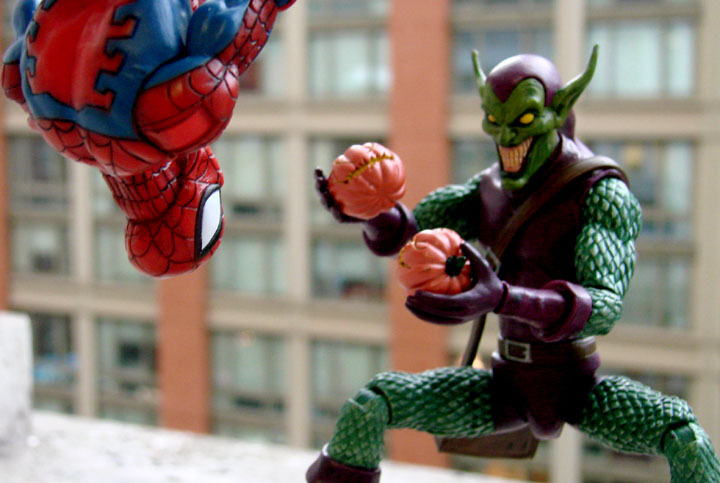 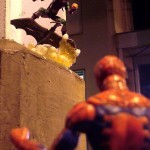 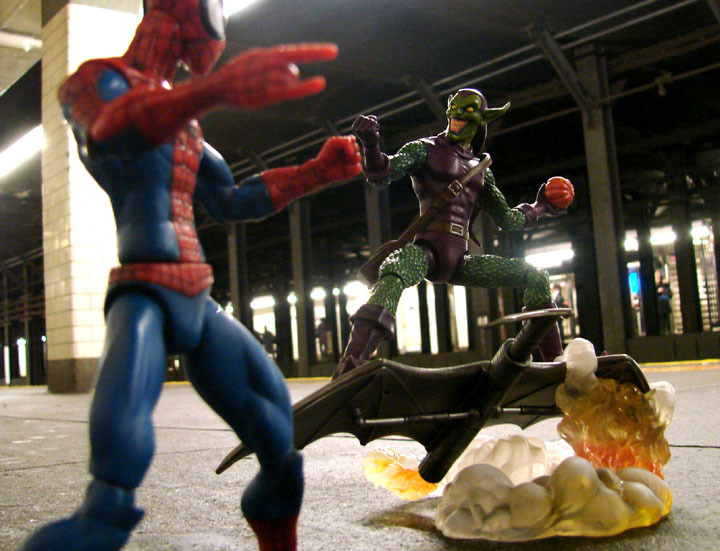 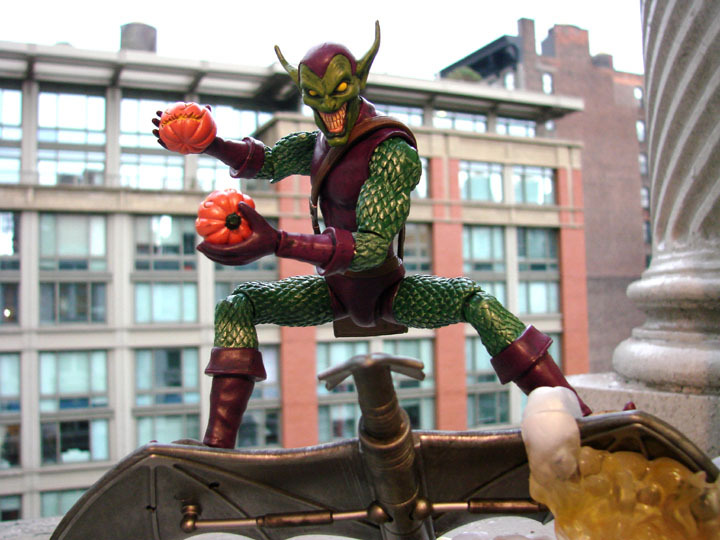 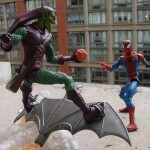 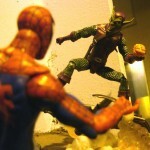 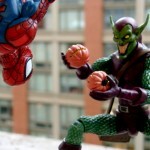 Art Asylum has posted a gallery of their upcoming Marvel Select Green Goblin. 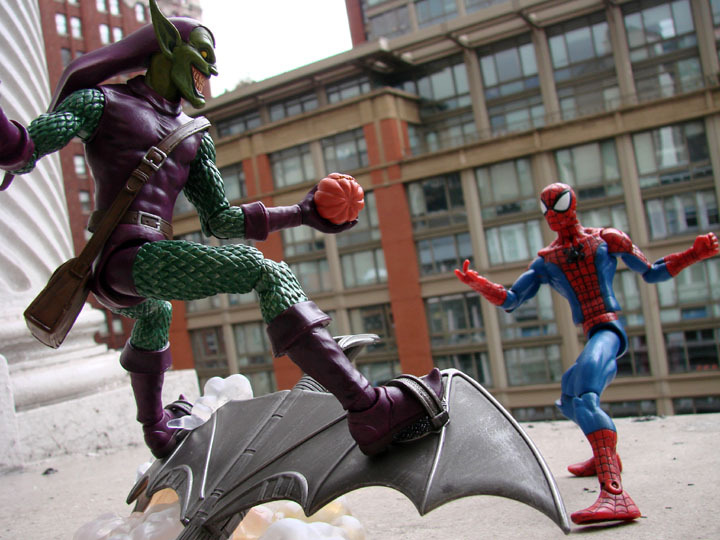 The figure is expected to hit store shelves next week, February 8th. 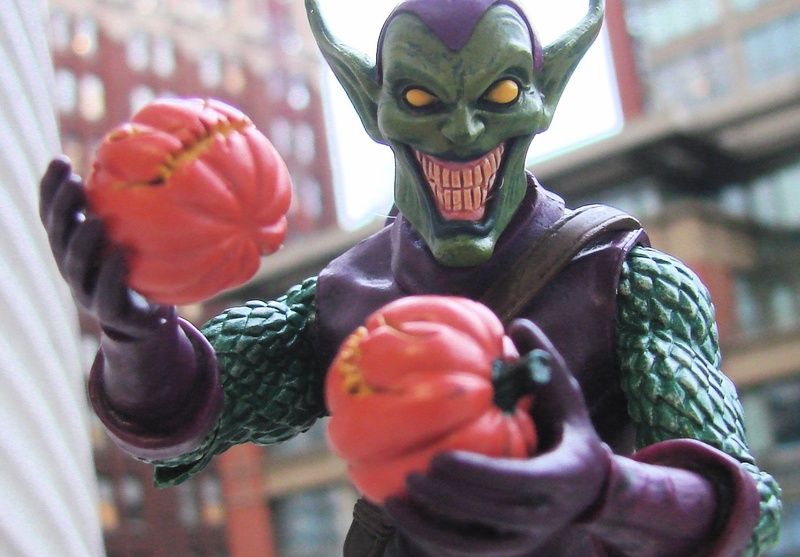 Last week, we showed you this week’s new Marvel Select figure of Colossus, in action, and now we’re showing off the Marvel Select figure who’s headed to stores next week. 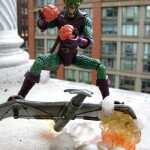 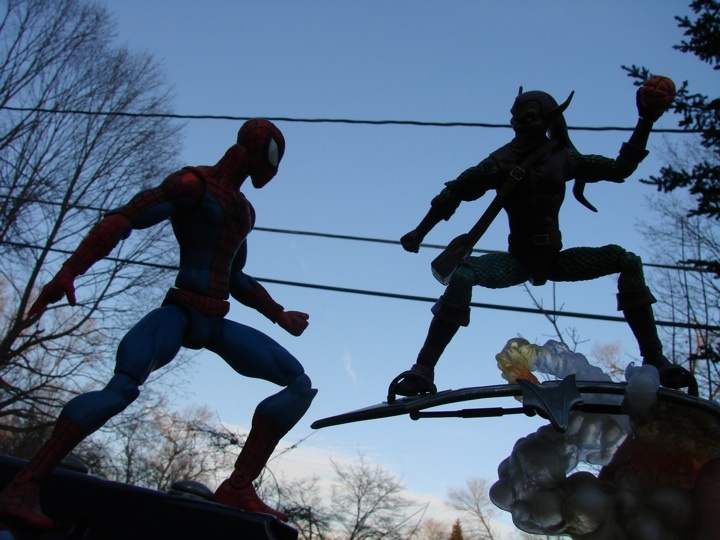 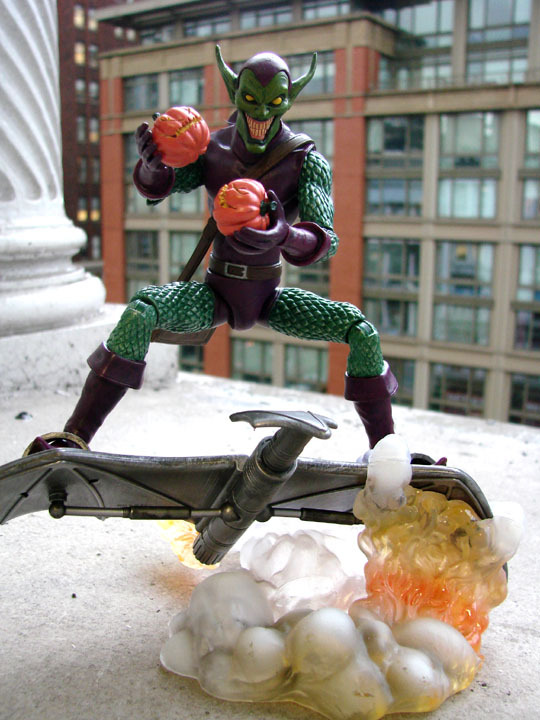 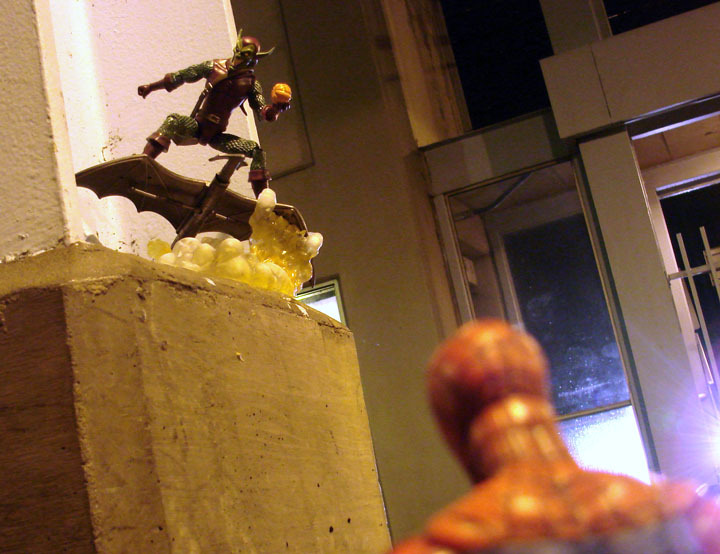 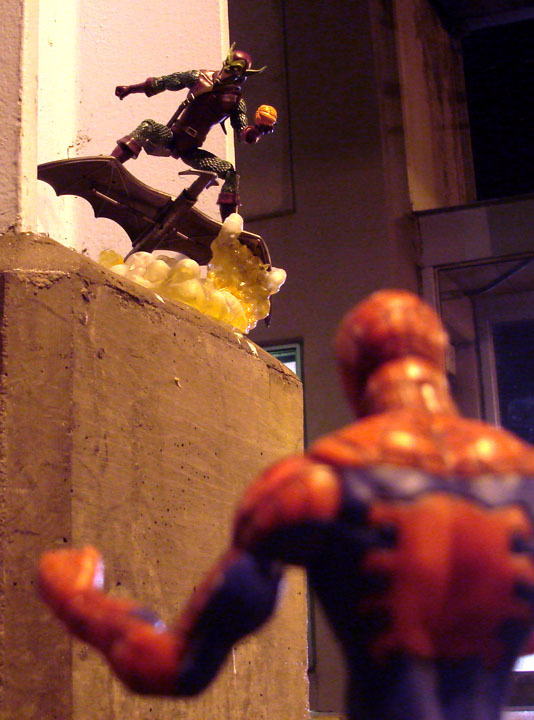 The Green Goblin stands 7 inches tall with 16 points of articulation, one interchangeable pumpkin bomb hand and a removable satchel, and his detailed Goblin Glider display base has an 8.5-inch wingspan and sits perched atop a coil of smoke. 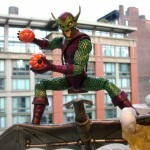 That's the coolest looking Goblin figure I've ever seen... 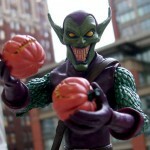 The Joker face looks awesome.